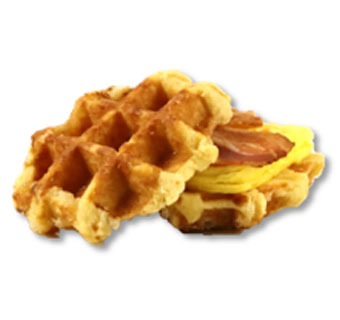 Prairie City Bakery Maple Sandwich Waffles make the perfect vehicle for your delicious sandwich ideas. Dense and sweet with a hint of maple, these sandwich waffles will have customers saying "WOW!" with every bite from morning to night!